EFTS publishes and supports publishing of books. It also furthers different philanthropic and social activities. The Federation holds Council and Executive Committee meetings. For sharing information, the Chair of the Council publishes regularly the Chairman's Newsletter. 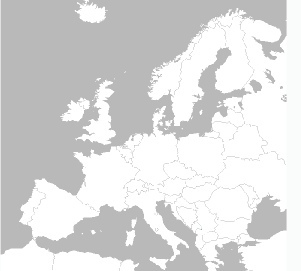 The Theosophical Society in Europe – Federation of National Societies (aka European Federation of the Theosophical Society – EFTS) binds together autonomous National Societies in Europe with the purpose of stimulating co-operation. It supports the work of member Societies and organises events to encourage a deeper understanding of life with a sense of unity. In addition to being involved in member countries, EFTS is entitled to arrange meetings in any country in Europe to initiate or to enhance its work. of the significance of life. The EFTS organises events of various nature to answer the spiritual needs of the human community. The Theosophical Society in Europe - Federation of National Societies is part of the International Theosophical Society with the Headquarters at Adyar, Chennai, India. and the Unity of all Life.